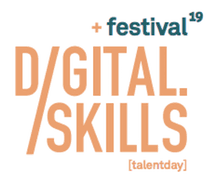 The Manchester Digital Talent Day is the largest digital careers fair in the North. It’s a must-attend event for anyone looking to work in the digital, creative and tech industries. Tickets to Talent Day are completely free of charge and are available to anyone looking for a job in digital or tech in the North West! 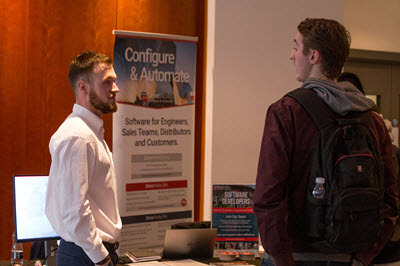 Over 50 of the North West’s leading digital, creative and tech companies will be at The Principal, Manchester on Tuesday February 5th 2019 looking for the best talent to come and work for them. 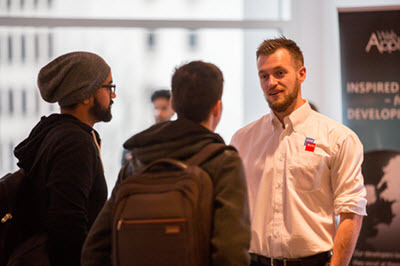 There will be career opportunities in development, design, project management, digital marketing, UX and much more. 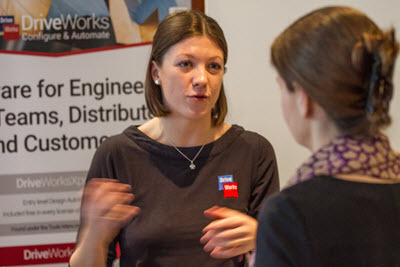 Bridie from the DriveWorks team will be attending the Talent Day talking to attendees about career opportunities at DriveWorks. There will also be seminars; workshops and panel discussions from digital businesses, talking about their placement programmes and graduate initiatives as well as clinics telling you how to apply and how to stand the best chance of being selected.